Trout, Ebersole & Groff, LLP's fraud examination professionals specialize in the detection and deterrence of corporate, organization, and external fraud schemes. Cases which involve financial fraud are handled by our Certified Fraud Examiners (CFEs) and CPAs Certified Financial Forensics (CFF). 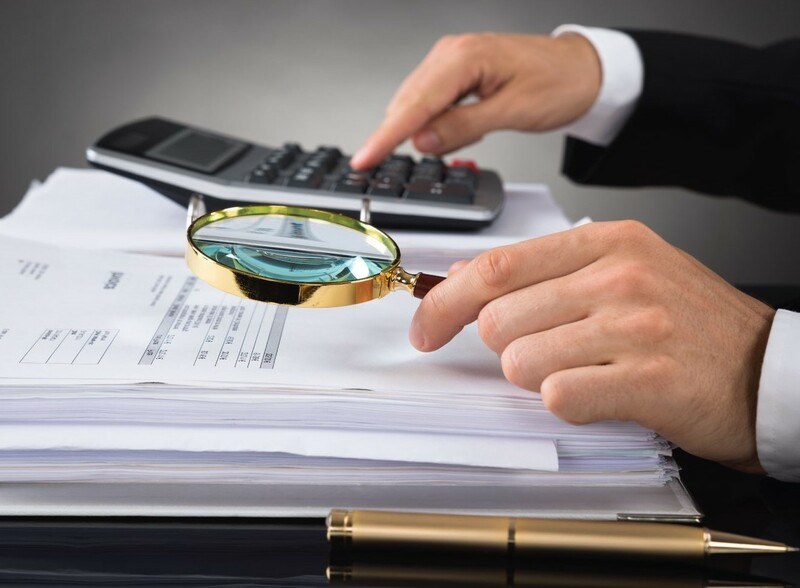 Our team of fraud examiners and forensic accountants utilize a full range of skills and techniques to prevent, detect, and investigate a wide range of fraudulent conduct including witness interviews, document analysis, computer analysis, and specialized audit and investigative techniques. Internal control studies can help your organization identify weaknesses in your procedures and assist you in developing new procedures to help deter and detect fraud, if it occurs. Trout, Ebersole & Groff, LLP's commitment to personal, timely, and value added services is the key to your success with fraud, forensic accounting, and internal control services. Our team of Certified Fraud Examiners and professionals Certified in Financial Forensics stand ready to assist you. For additional information about our Fraud Investigation and Forensic Accounting Services, please click the button below to start a conversation with us.